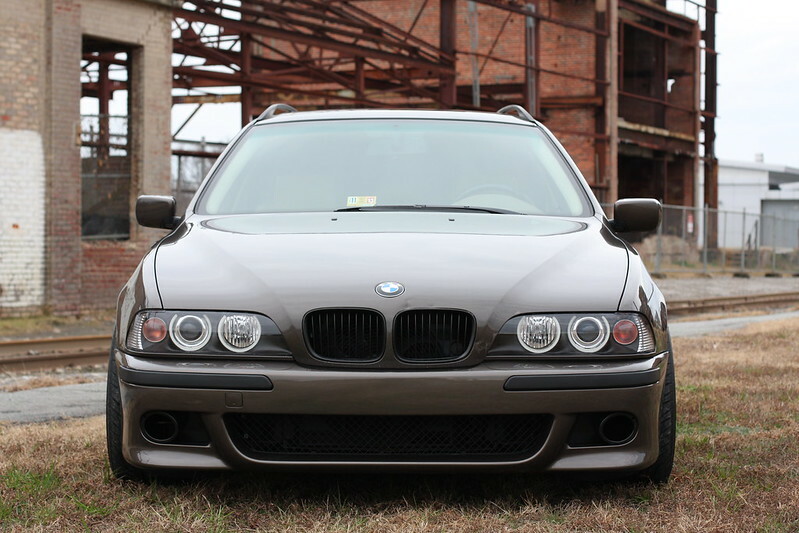 Pretty sure it's the only E39 in this color. It was an "individual" car. 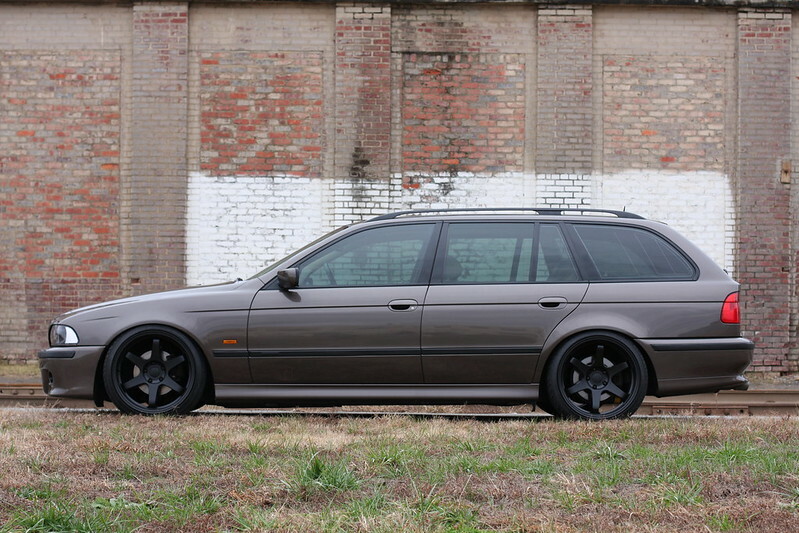 I believe it was only available on the E38 and the E36 for 2 years. PM/email me for some of the cleanest and safest redrills money can buy. I can also powder coat, polish, and plate for a very competitive price. Indeed! Thanks so much for all your help. They are perfect and the black really fits this car with the color IMO. Loving this and the entire project/idea/plan/execution. Spot on as always sir. Hope to see it making noise on my dyno in the future! Thanks, Kevin. I will bring it by when it's complete. PTCS will be doing all my dyno tuning but I wouldn't mind getting the numbers from another dyno to compare and confirm the true WHP/TQ. You planning on going to any of the upcoming C&C's or waiting until spring? C&C ain't really my thing. I work Saturdays so getting up even earlier isn't on my TO DO list usually. What spring rates did you chose up front? And how do you like the ride? Powertrain Control Solutions. I have been friends with the owner and his brother for a few years now. Great group of guys with some really cool projects. 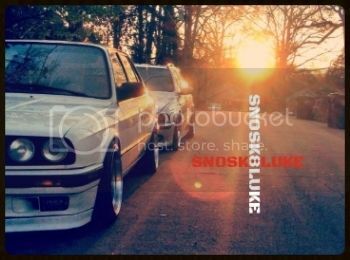 They helped me out with some of my turbo E34 stuff as well. I am currently using 12k's up front and 8k's in the rear. I really like the front. 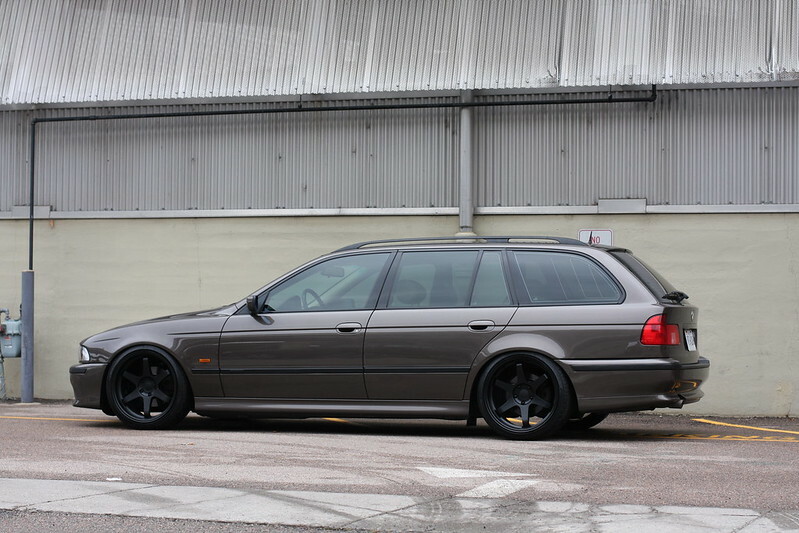 The rear is horrible as I am still using Bilstein sports which are not designed to be used with coilovers. Fortune is currently building me a set of shocks for the rear as they don't offer a touring kit yet.. They will once my setup is done and tested for a bit. Clay drove my car home from PTCS the other day and he seemed to like the way it drove as well. The bumper is on. I still need to get some fogs. And I want to hit it with the buffer before the trim goes on. There are 3 small areas where dust settled in. You can't see it but it creates a raised area on the clear. Other than that, the paint came out perfect. You mod cars very, very well. Another great project you've got going! Last edited by RVAE34; 12-16-2012 at 04:17 PM. It looks like a high end military vehicle. Does the bumper look a little lighter than the rest of the car? Very nice! Last edited by andrep6810; 12-16-2012 at 03:28 PM. It is a tad bit lighter. It's a hard color to match. 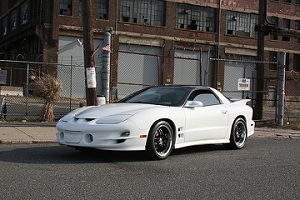 I plan on shooting the whole car soon so it will all match perfect. 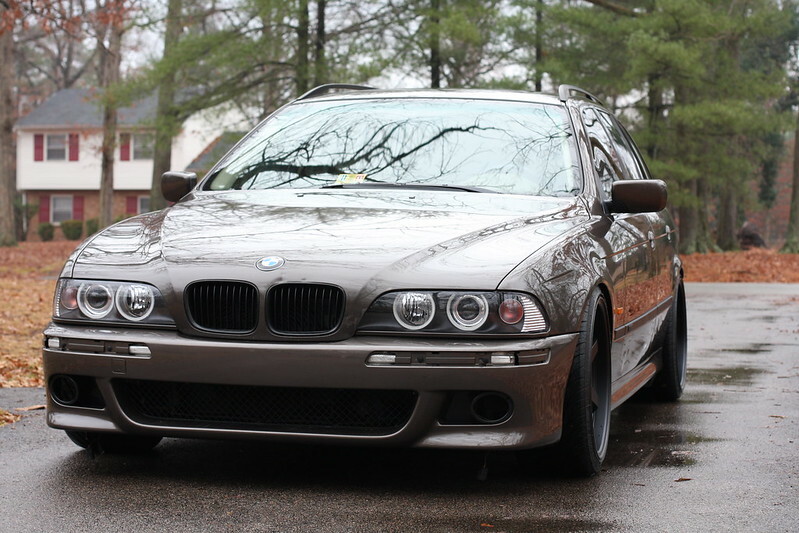 The angle of the hood makes the high/low lights look much different than on the bumper as well. So in some of the photos, it looks even more off. It's pretty darn close in person. Last edited by RVAE34; 12-16-2012 at 03:49 PM. Still amazing! I usually never criticize something I can't do. Much respect to your effort. Last edited by andrep6810; 12-16-2012 at 04:13 PM. The car looks stunning! The bumper fits really well. 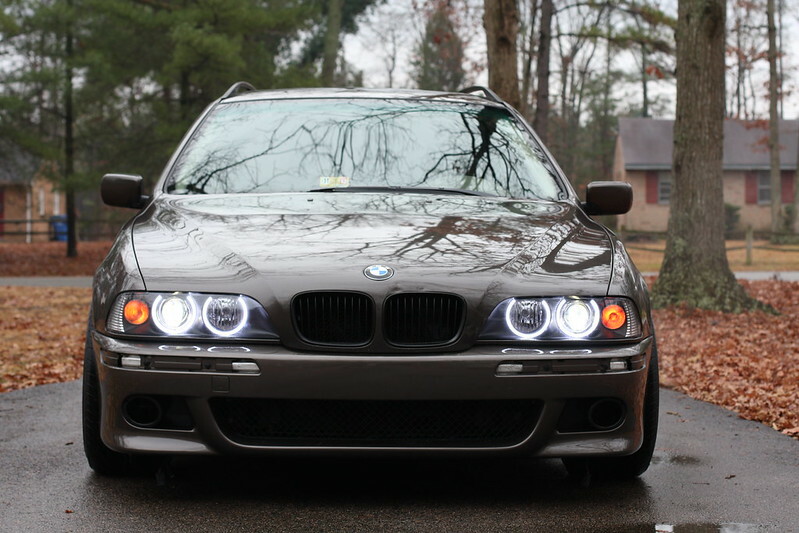 Don't mind the look without the fog lights at all. Where did you get the bumper from? I know there are many aftermarket companies that make em, but don't know who makes the "right" one to buy. 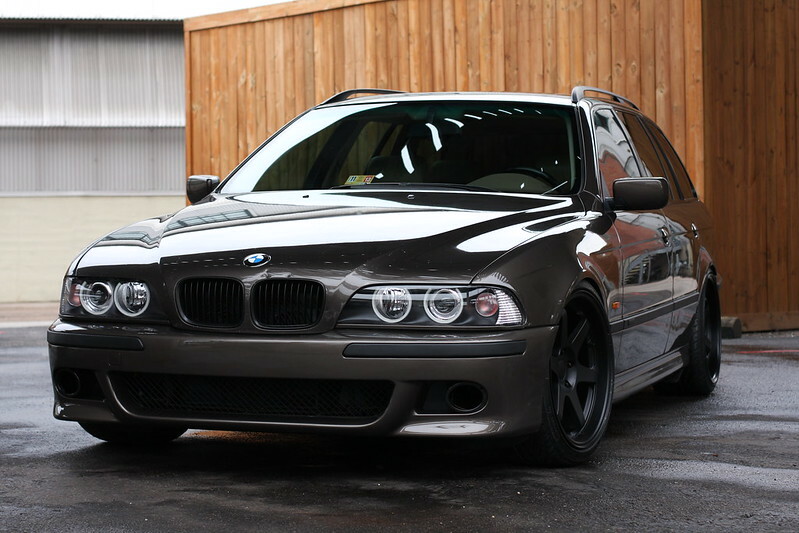 Or did you go straight to BMW? Wow, impressive! It looks very good. I got the ABS version from Umnitza. The quality is pretty nice. I am pleased for the price but as others have said in various threads, the fitment where it meets the fenders is close but it isn't perfect. I will keep my eyes peeled for a used OEM down the road. I will definitely go OEM on the rear one. Last edited by RVAE34; 12-17-2012 at 09:40 AM. Coming together nicely. The color combo is still growing on me as I'm not completely sold yet but super nice non-the-less. 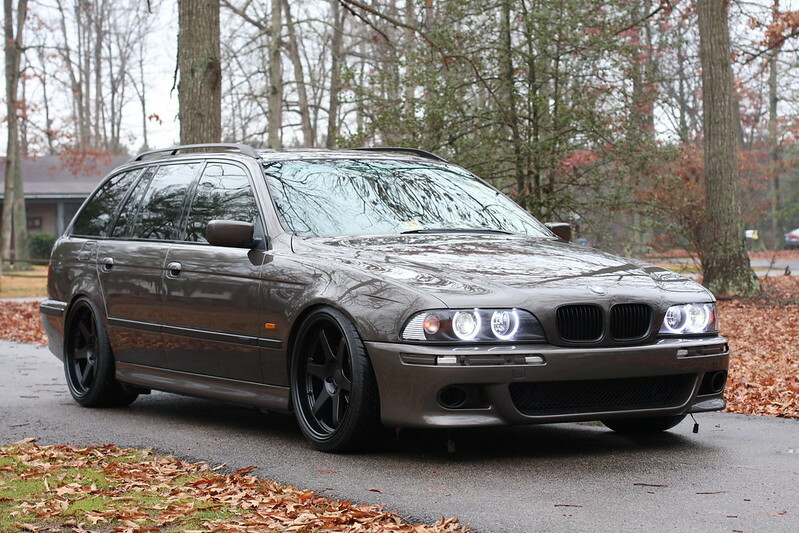 After the swap it will just be godly! 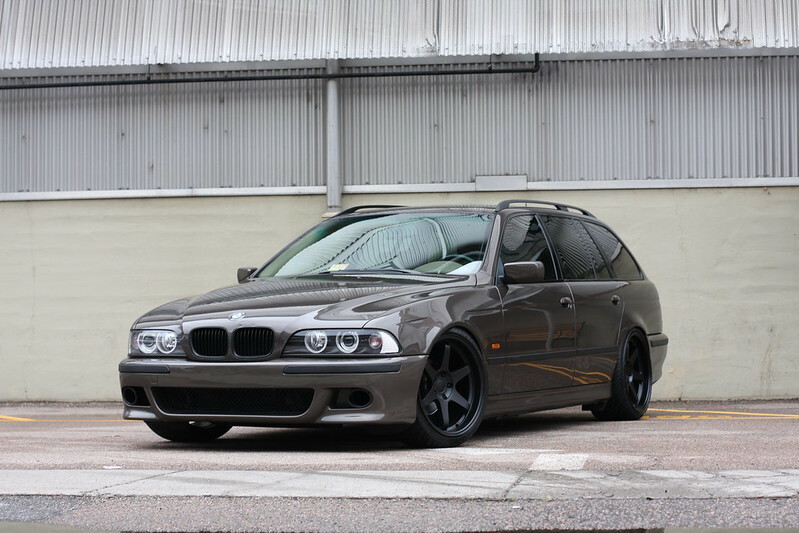 Looking for a nice E39 wagon of my own, your car is quite the inspiration!